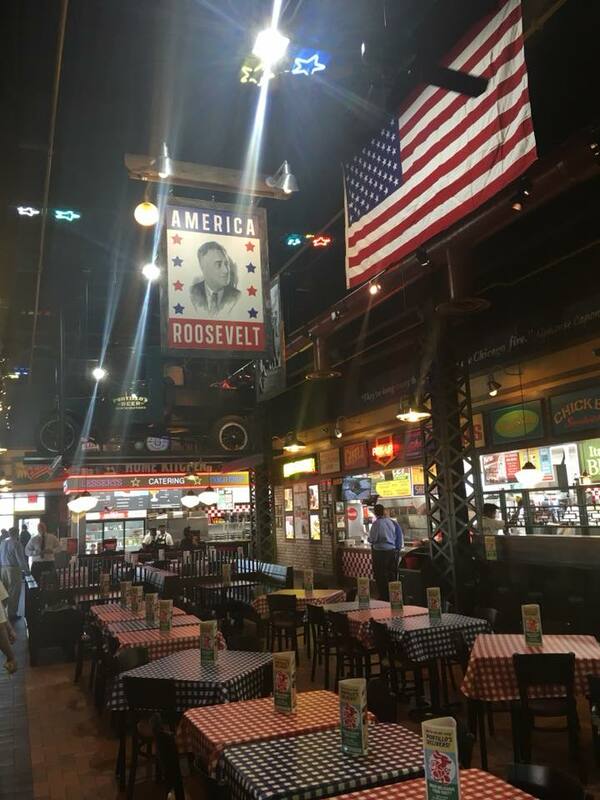 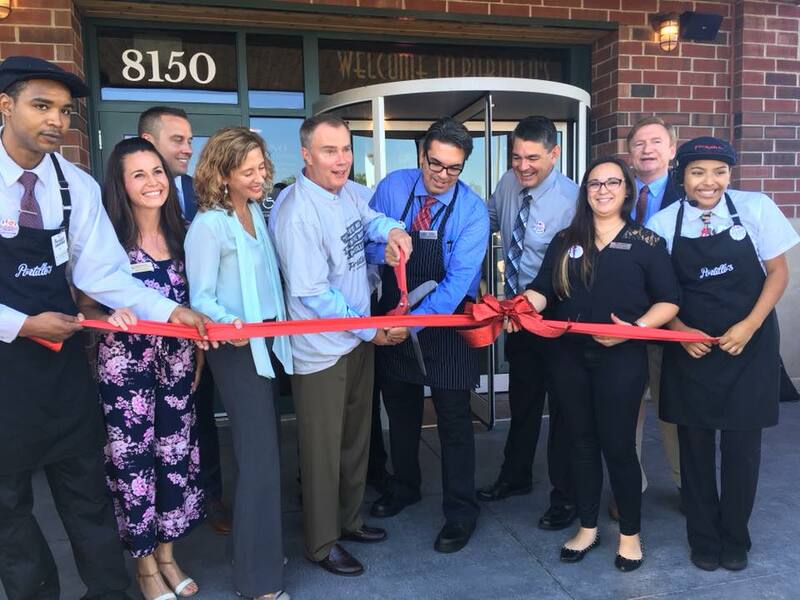 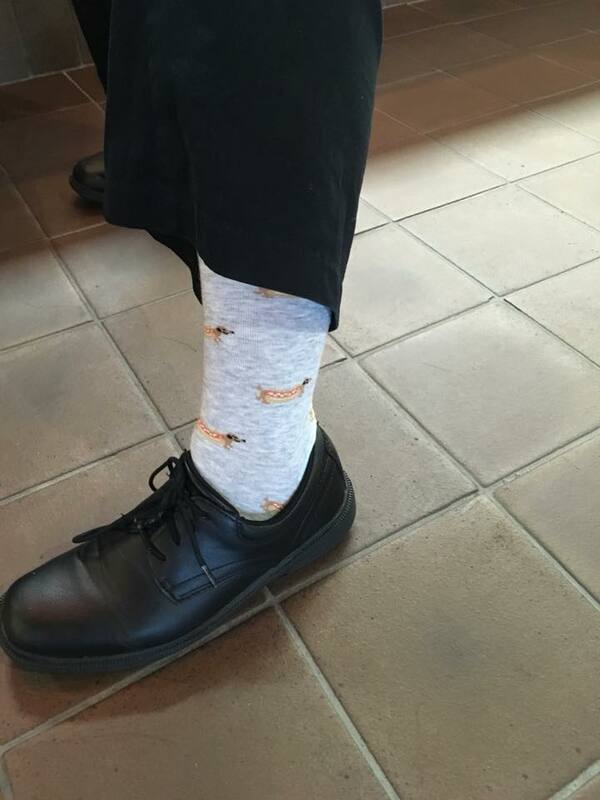 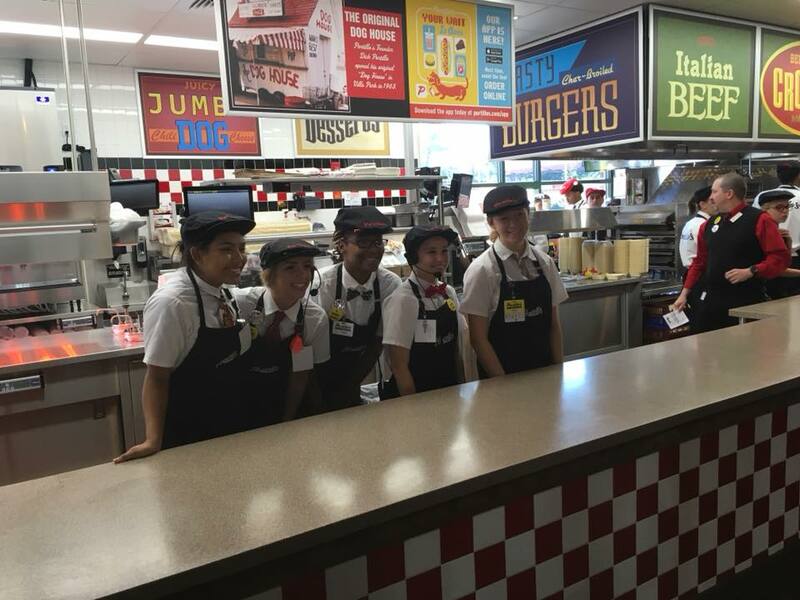 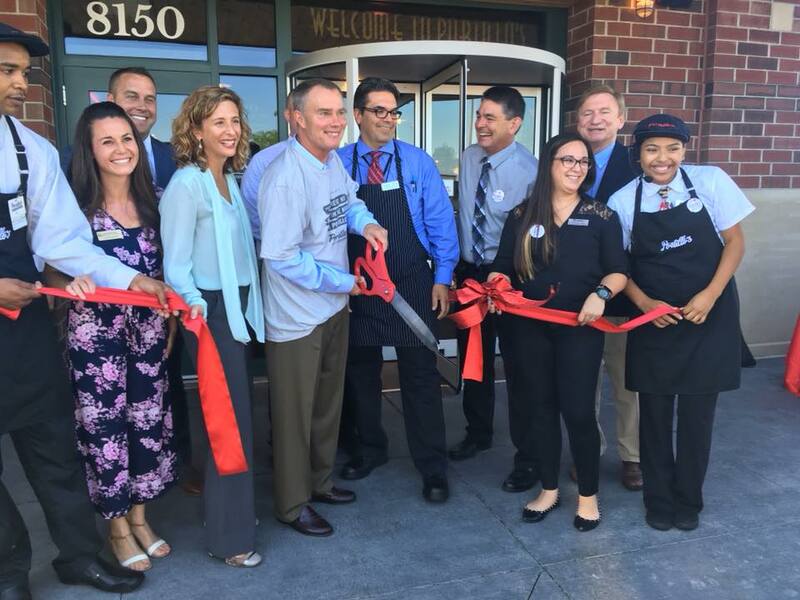 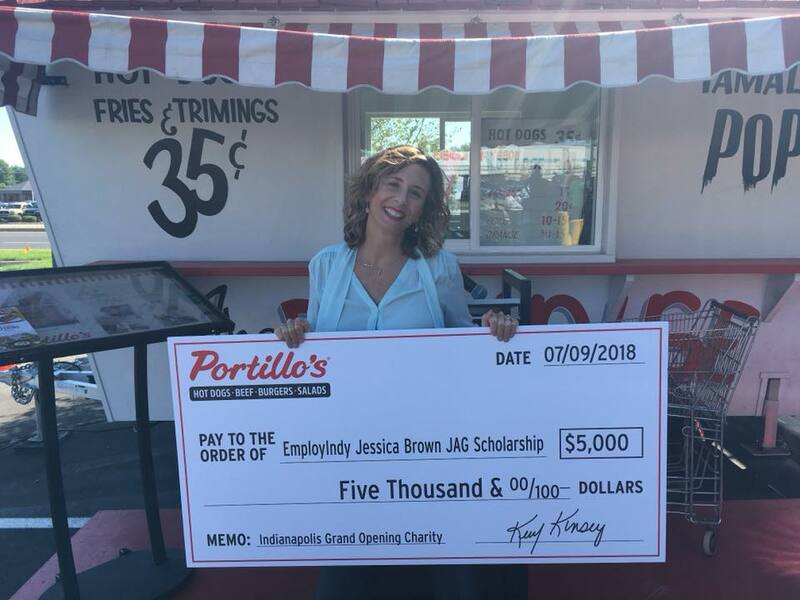 On July 9th, EmployIndy was invited to the Portillo’s grand opening on the south side, where they generously donated $5000 to our Jessica Brown Memorial Scholarship. 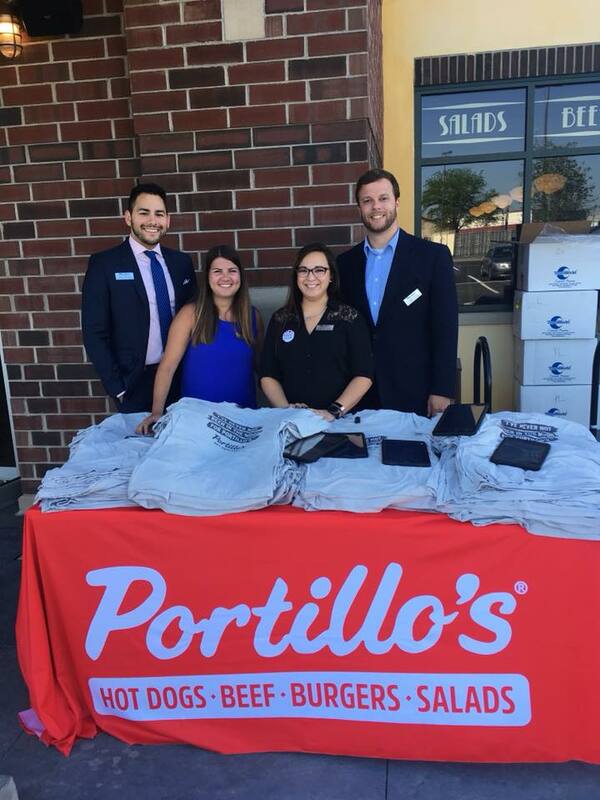 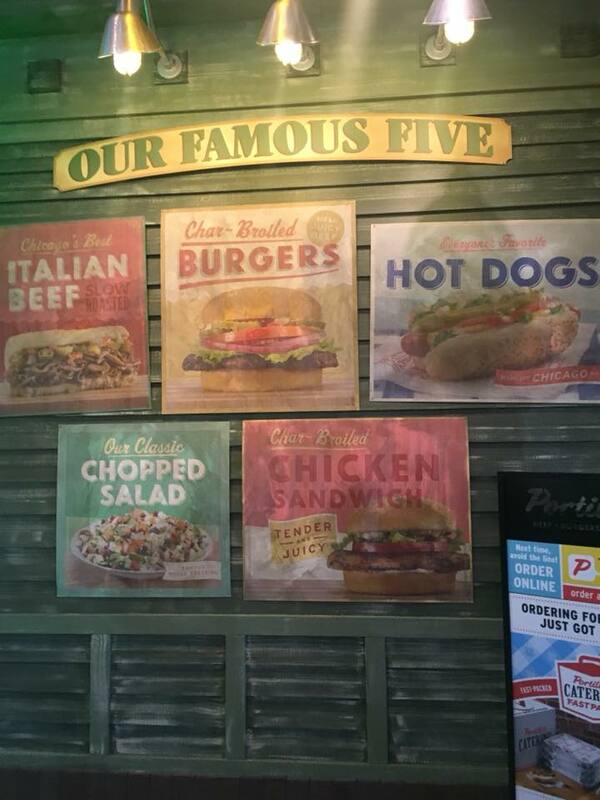 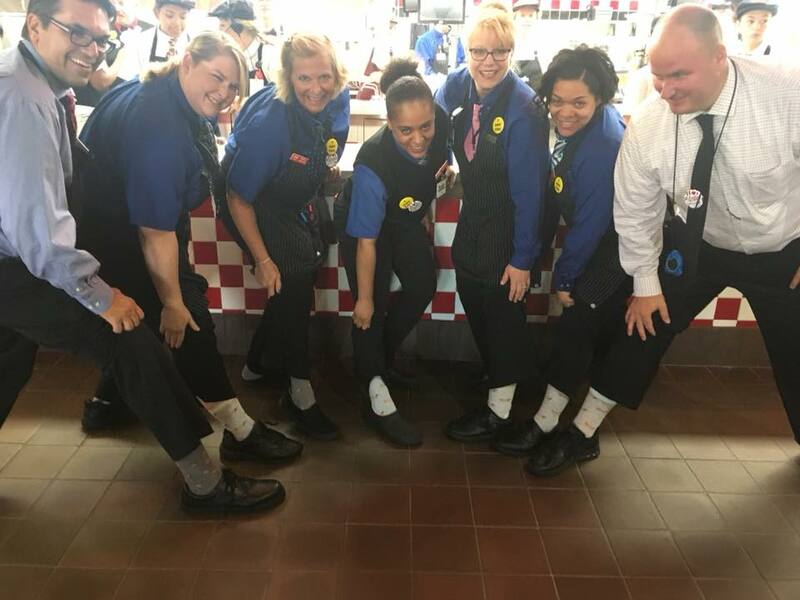 EmployIndy thanks Portillo’s for the generous donation – because of donations like this, and the ones received from numerous professional and personal colleagues, the scholarship is endowed for future students! 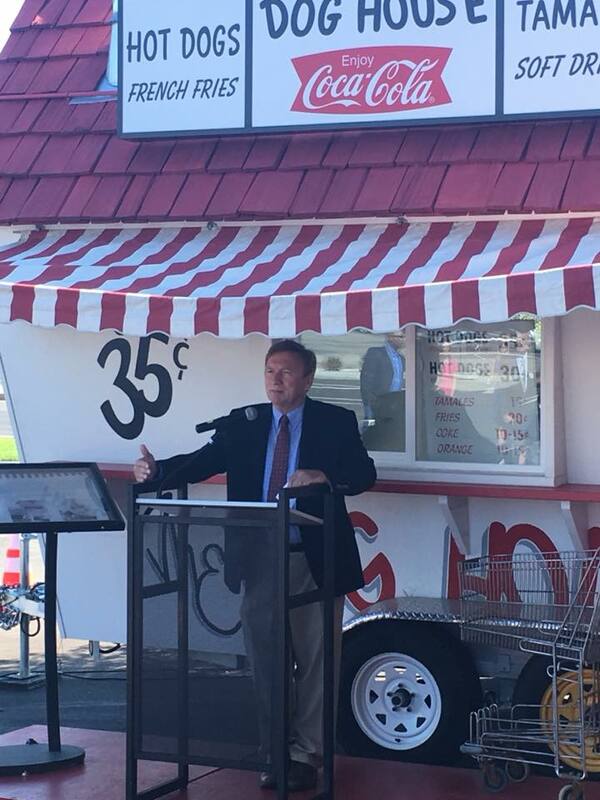 You can donate too, see photos below, and check out some other coverage at Inside Indiana Business and CBS4.